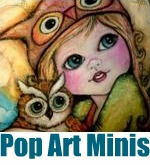 Pop Art Minis: Meet The Dweores! A Friendly Robot Art Adventure on Kickstarter! 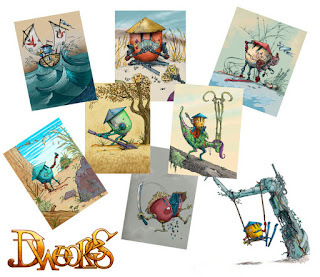 Meet The Dweores! 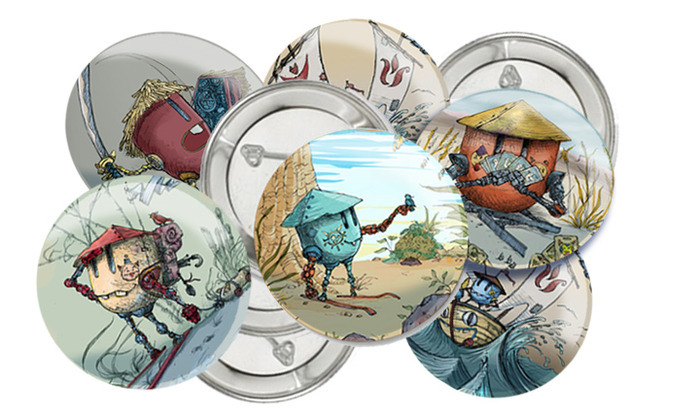 A Friendly Robot Art Adventure on Kickstarter! My friend John Ottinger just kicked off a Kickstarter project to launch his amazing "Dweore" robot art book. 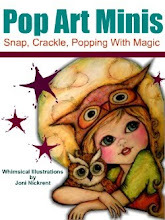 John is a very talented, out of this world artist and is looking to bring his imaginative robot art to life in book form and beyond! Check out his work and if you like what you see, reach into your pocket and toss a few bucks his way...there are alot of cool perks for your support too! Like these robot art buttons and the prints pictured above...and you could even own your hardbound copy of the "book to be"! Click on the link to watch John's video explaining his project and how you can help him bring his vision to reality!